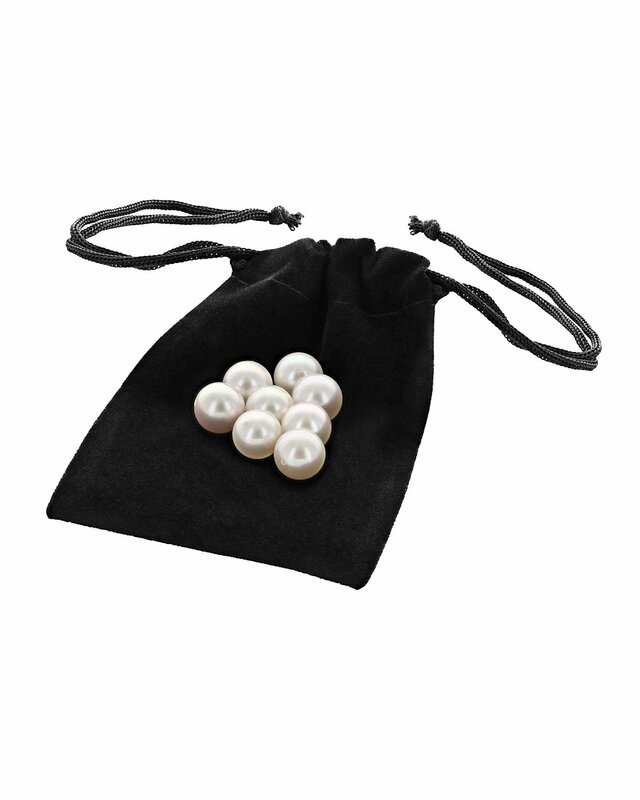 These 7mm Freshwater additional loose pearls are designed to be added to your Pearl Moments necklace. Select any number of pearls you'd like to gift or save for future occasions. Very helpful website and speedy delivery. Great value.